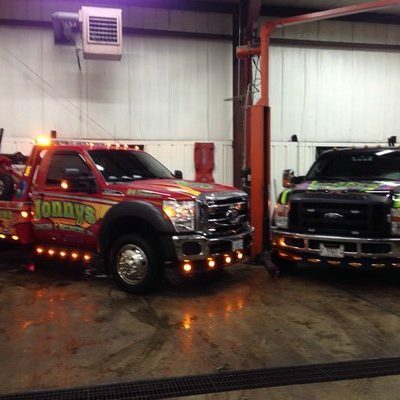 Towing, Winfield, IL, 60190, 24hr tow truck, Jonny's Towing & Recovery Inc.
Winfield Towing Service, Fast, Professional and Affordable. 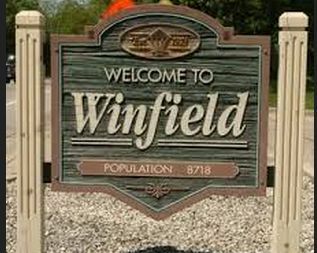 We are an experienced fully licensed and insured towing company available in Winfield 24/7/365. 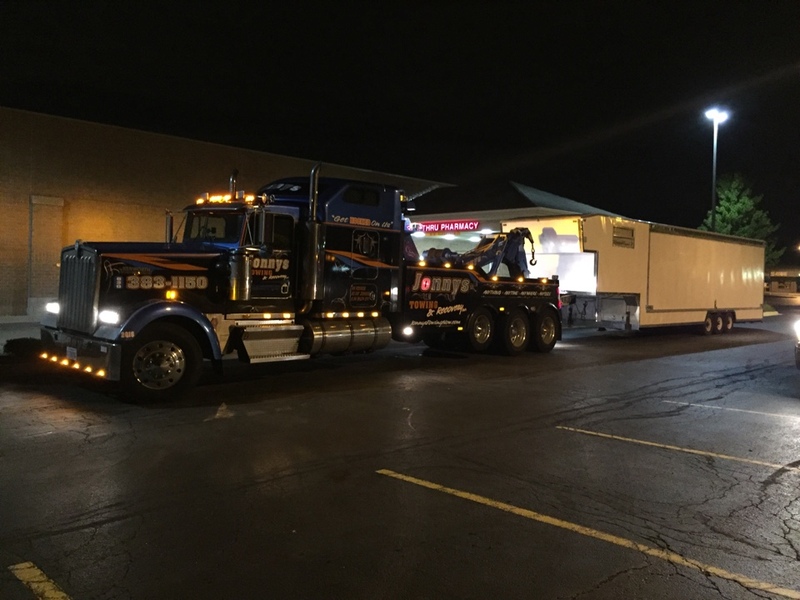 Need a tow from Central DuPage Hospital?…………………………………………..We can help! Tractor/trailer problems on Rte 38?…………………………………………………….We can help! Tire change? 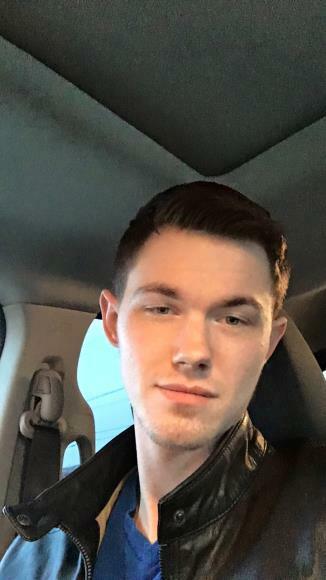 Jump start? Locked out at Cantigny?………………………………..We can help! experienced, certified operators who place a premuim on getting you back on schedule. 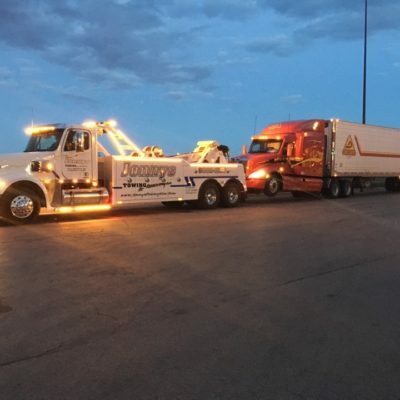 We own and use only late model, well maintained equipment that can accomplish any towing job, safely and securely, large or small throughout Winfield and all the surrounding communities. Please check out all of our services below.